Home / NETFLIX PRESENTS / Netflix Announces "Lost in Space" Season 2! Netflix Announces "Lost in Space" Season 2! After "Lost in Space" ended up with a cliffhanger in its first season run, Netflix announced a few days ago that there will be a second season run for this science-fiction family drama set in an alien world. But hold your excitement first because most probably, with all the CGIs and post production editing, it might be a little later in 2019 where "Lost in Space" season 2 will be showing. "Lost in Space" is based on the 1960's science fiction series of the same title, which coincidentally also based in the 1800's novel by Johann David Wyss entitled "The Swiss Family Robinson". In the Netflix series, the Robinson family was chosen to travel in space to explore new space territories that humanity has not reached before. Set 30 years in the future, "Lost in Space" gives us an intense alien-genre drama about friendship, betrayal, colonization mission, and love for family. "Lost in Space" stars Toby Stephens, Molly Parker, Maxwell Jenkins, Mina Sundwall, Taylor Russell, Ignacio Serricchio, and Parker Posey. The Netflix original series is produced by Legendary Television. Zack Estrin, Kevin Burns, Jon Jashni, Matt Sazama, and Burk Sharpless serve as executive producers. 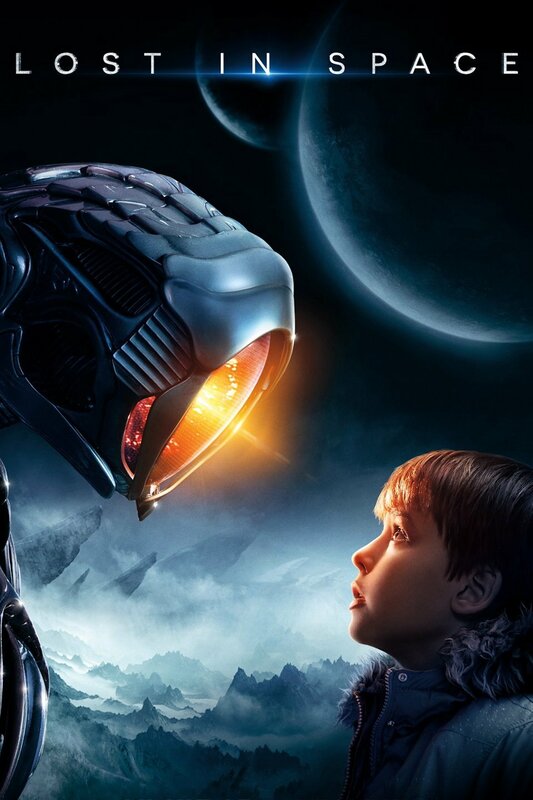 If you have yet to watch "Lost in Space" on Netflix, you may click here and chill --> netflix.com/lostinspace. Netflix is the world's leading internet entertainment service with 125 million members in 190 countries enjoying more than 140 million hours of TV programmes and films per day, including original series, documentaries and feature films. Members can watch as much as they want, anytime, anywhere, on nearly any internet-connected screen. Members can play, pause and resume watching, all without adverts or commitments.